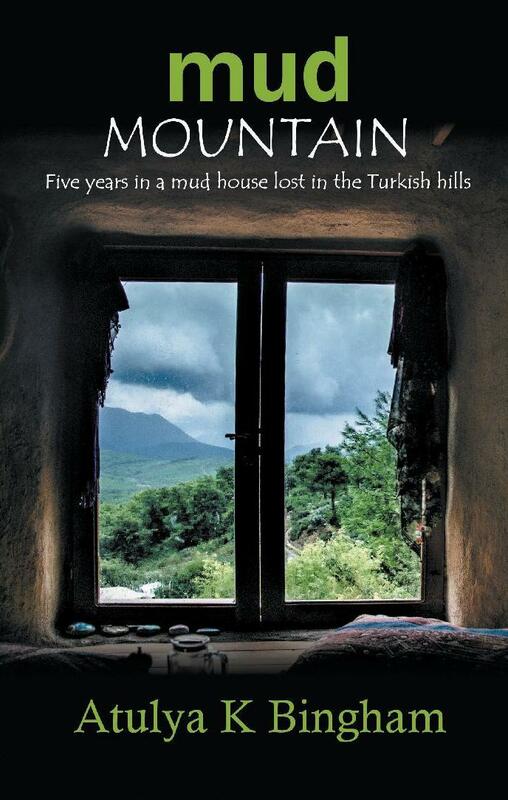 It all began in 2011, when I found myself out of funds and ended up camping in a Turkish field. There was no power or running water on the land, and I had little outdoors survival knowledge. None of this mattered though, because that field wasn't what I thought it was. Over the next five years, the land initiated me into a new way of living and being. 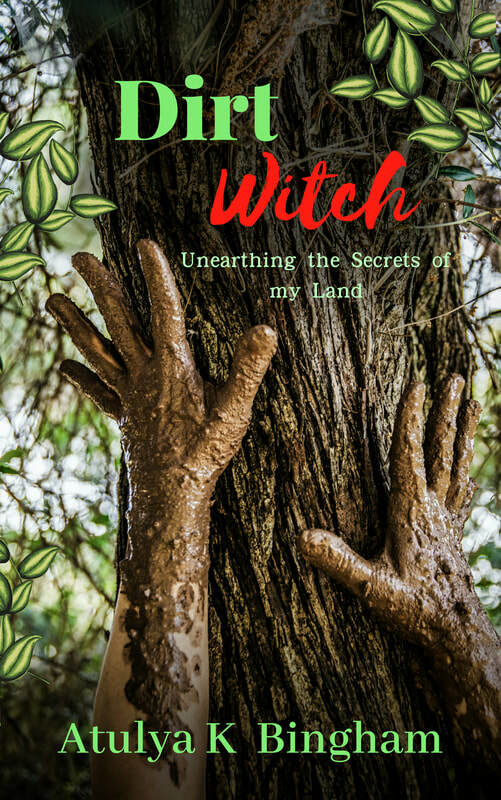 First I was awakened to my wilder self (Dirt Witch). 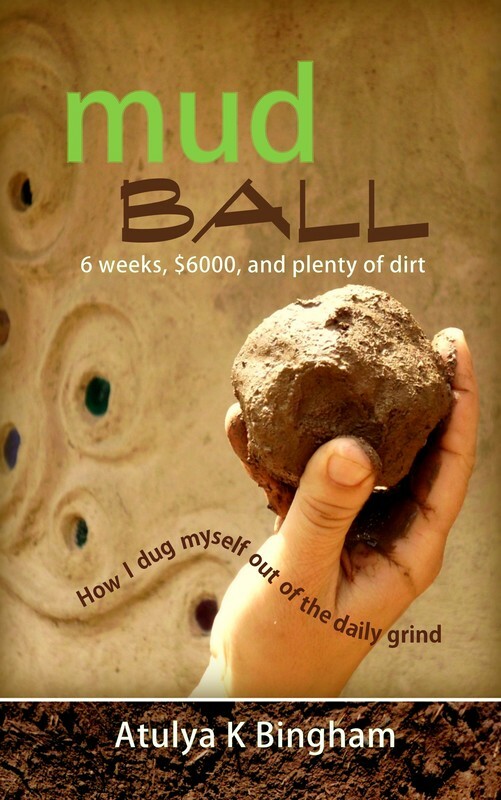 I fell so deeply in love with my new space that despite having no construction experience, I built a mud home (Mud Ball), installed solar power and lived there alone off-grid for 5 years (Mud Mountain). In 2012, I began The Mud Home website, where I still explore both the (super)natural and practical sides of living in nature, and building mud homes.